We have waterview flats and apartments on the River Thames covered. Below is a list of waterside developments upstream, where we regularly have a variety of riverside property for sale or to let. We have new property in these developments and more, coming on to the website all the time. 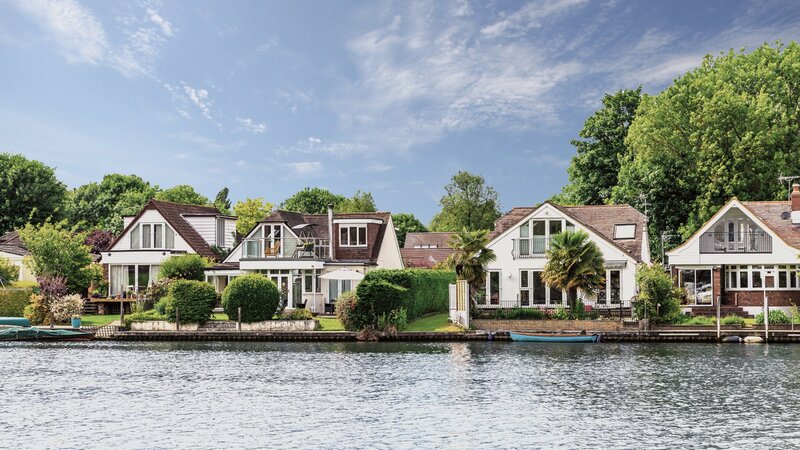 If you would like to be the first to hear about waterview property, then please call us on 020 7650 5111 or alternatively please leave your details and a member of our team will be in touch. 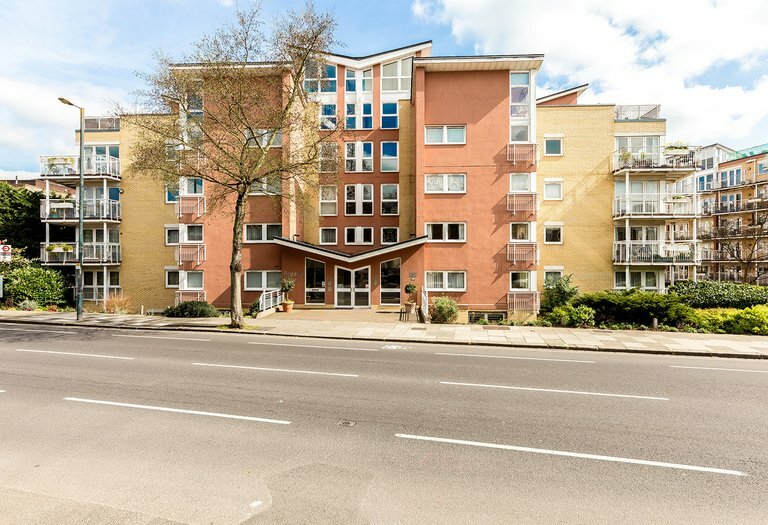 Thames Corner is a development of 13 one, two and three bedroom apartments. All homes are finished to the highest of standards and benefit from views over parkland towards the river. Apartments are sold with a secured gated parking space and are ready to move in to. 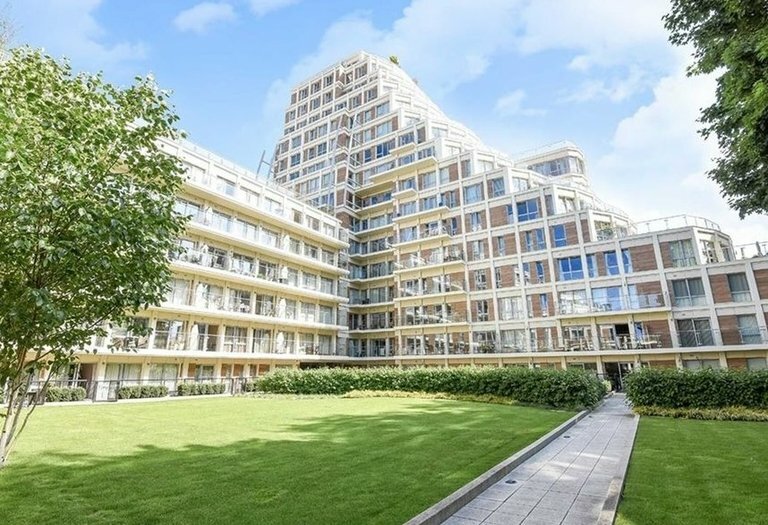 A prestigious gated development across from the River Thames. The riverside pubs, Sunbury Park and the Walled Garden are right on your doorstep. 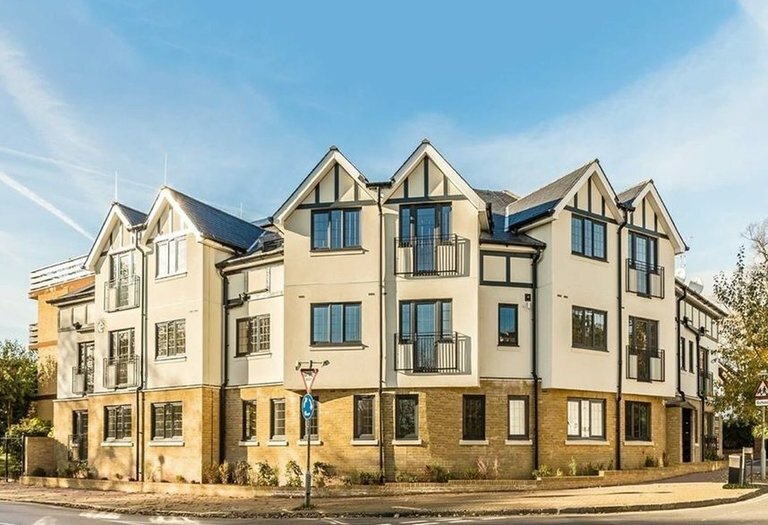 A popular riverside development offering fantastic views of the River Thames. Residents enjoy access to a fitness centre, a concierge service with CCTV system and a video entry phone facility. The development also has secure gated parking. 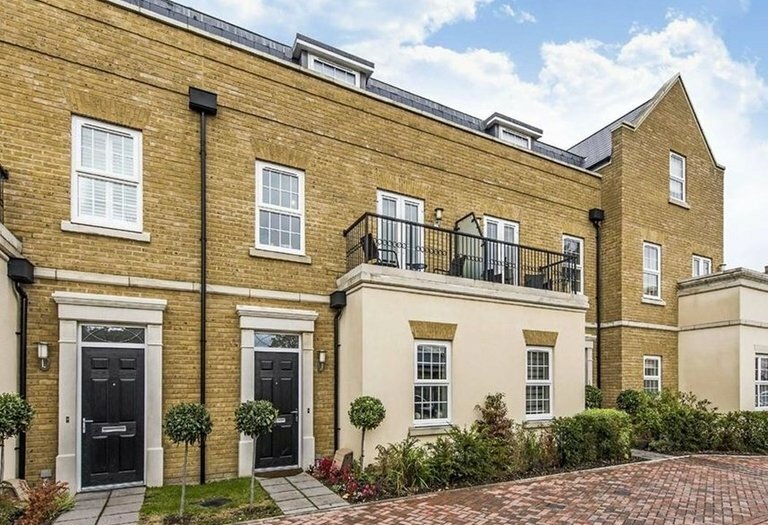 Queens Reach is a sought-after gated development situated close to Hampton Court station, as well as the local shops, boutiques and restaurants. Properties offer gas central heating, video phone systems, allocated parking and landscaped communal grounds leading to the River Mole. 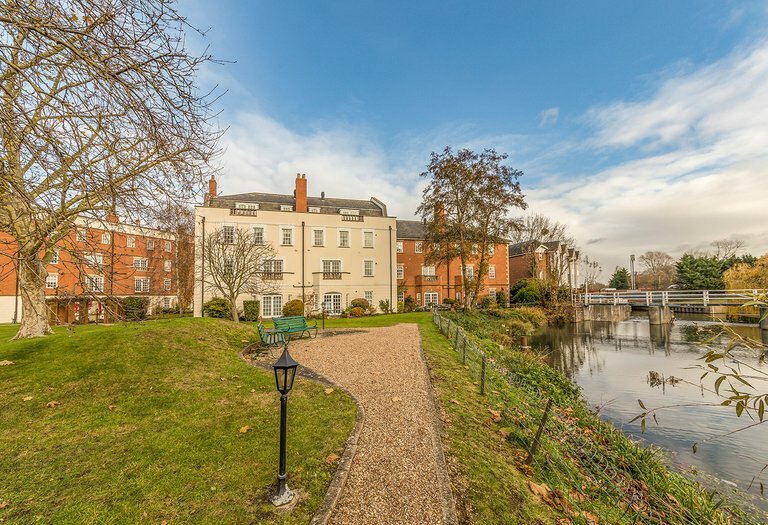 A landmark riverside development, just a few moments from Kingston town centre and the train station. There is an on site concierge, communal areas, roof-top communal gardens and secure rental parking spaces. A short walk along the riverside brings you to the area’s great selection of bars and restaurants. please leave your details and a member of our team will be in touch.